Only 1 or 2 vehicles max. (6-13 people) each group. 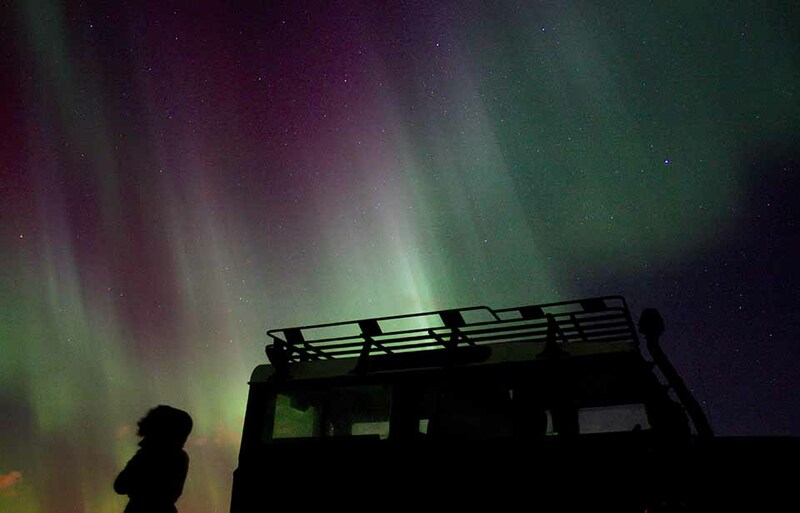 On this Northern Lights Experience tour you are not a tourist, you are an important member of a team of sky explorers. 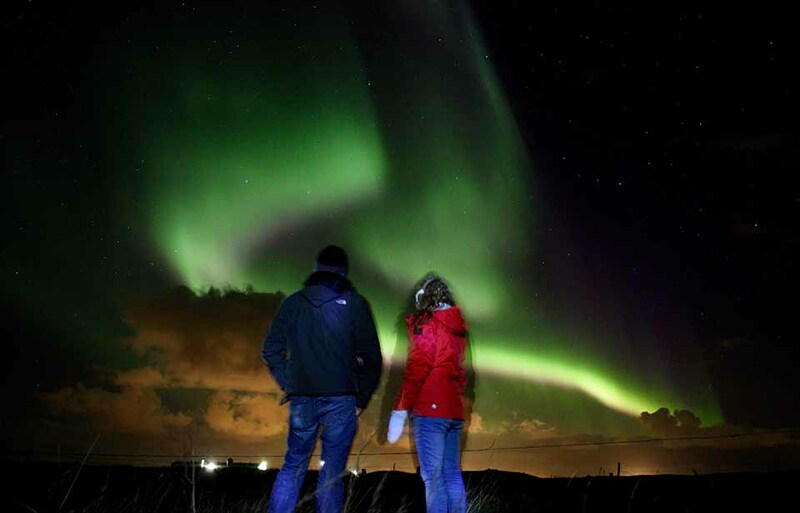 As we introduce you to the dark Arctic night away from city lights the sky will take you on a journey with it’s dancing Northern Lights and other awe-inspiring sky events. We travel in modified 4×4 adventure vehicles – Because the Earth is not Flat. Prepare for an adventurous activity tour rather than luxury! Our mission is to find the perfect Northern Lights Experience for YOU and we don’t give up easily! We stay away from the crowds and we stay small and flexible. We also try to be friendly and fun! ON TOUR: While waiting, we enjoy the night sky, take photos, share stories and explore our location. Maximum 2 vehicles or 13 guests in each group. 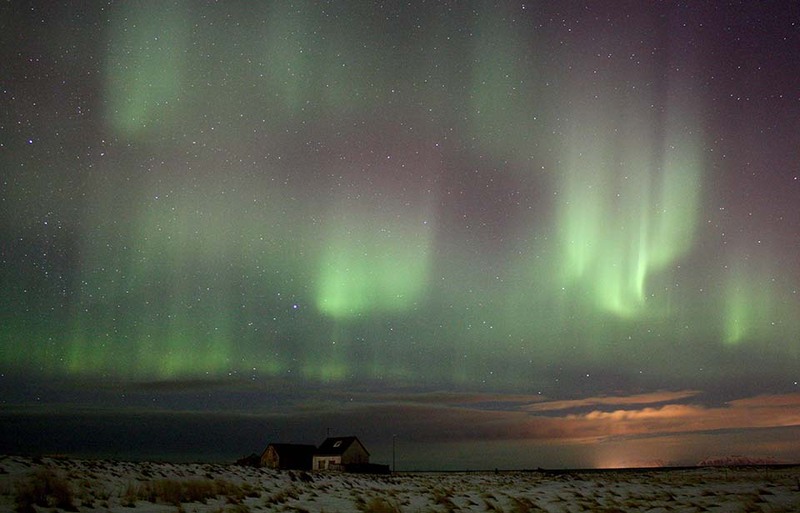 This is the same tour as our popular Northern Lights & Stargazing only without the Stargazing. We offer this in an effort not to be fully booked all the time while we train more Stargazing guides.